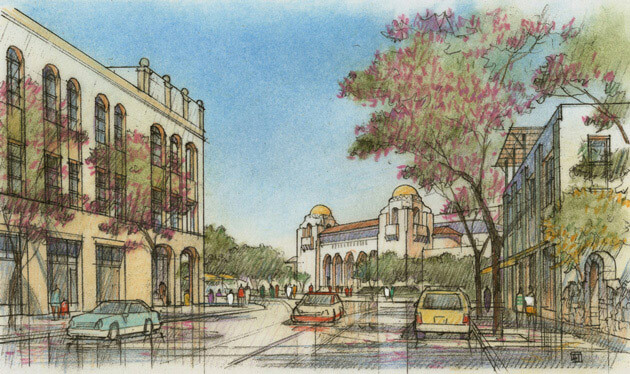 The Downtown San Antonio Community Development Corporation and the City of San Antonio co-sponsored the preparation of this master plan for a 375-acre transit-oriented development immediately north of downtown San Antonio. 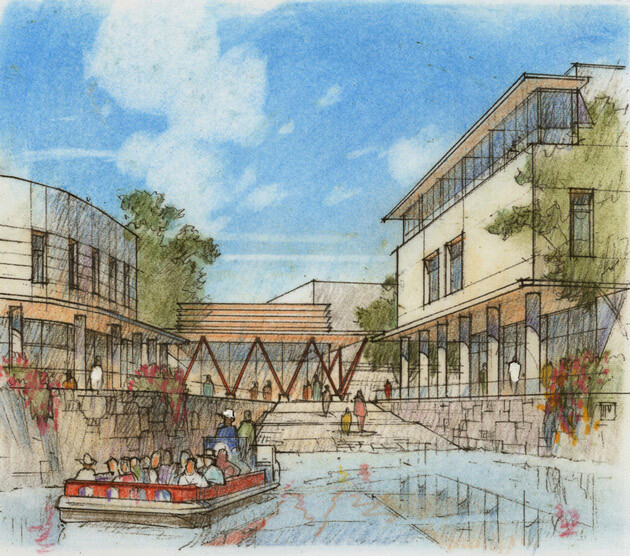 The San Antonio River flows through the center of the planning area and connects to the historic Riverwalk to the south. 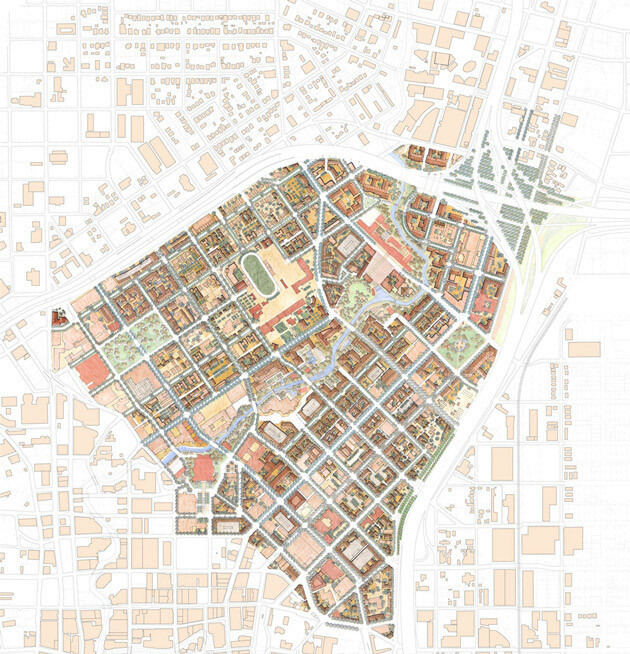 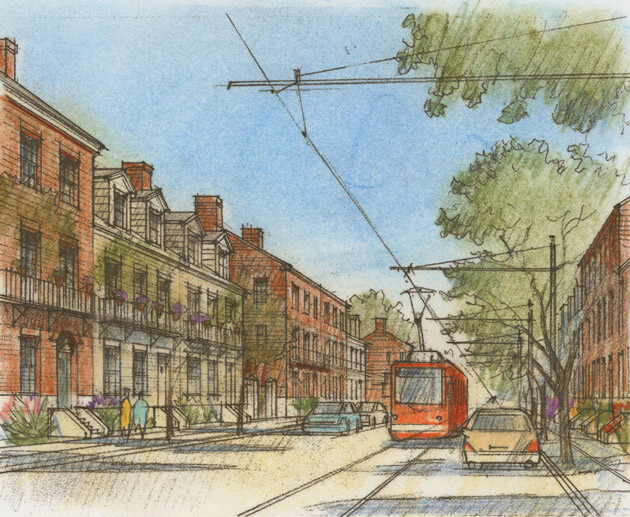 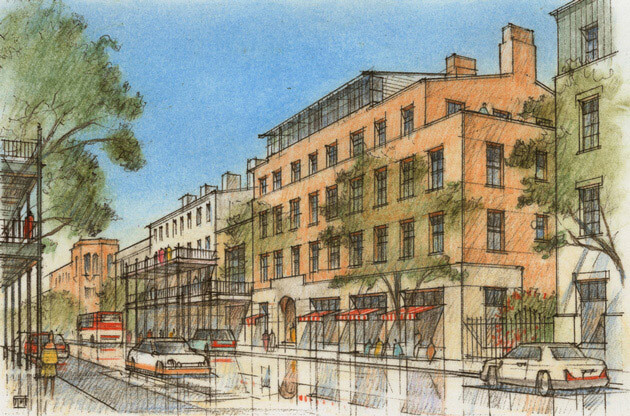 The resulting master plan, adopted in 2009, includes a form-based code and a detailed implementation strategy, transforming this underperforming area into a series of downtown-adjacent walkable, mixed-use neighborhoods. 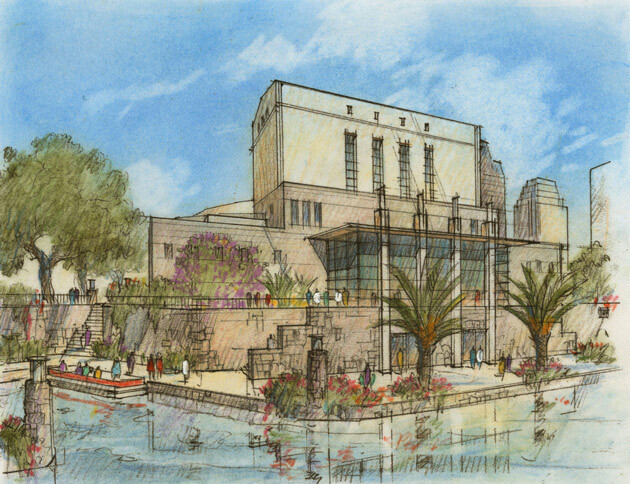 The plan is based on the extension project of the historic Riverwalk and uses it to generate a new real estate dynamic in the center of San Antonio. 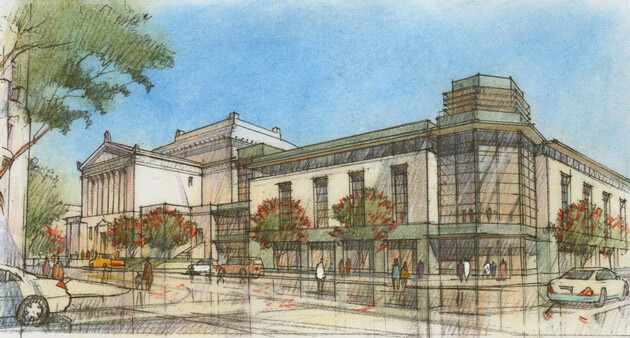 Among the plan’s key actions are the transformation of Broadway from a wide highway to a pedestrian-friendly street, including generous sidewalks and a new streetcar line; adoption of neighborhood preservation and infill strategies; creation of a vibrant new performing arts district; development of a major new plaza fronting the San Antonio Museum of Art; and the renewal of historic buildings.